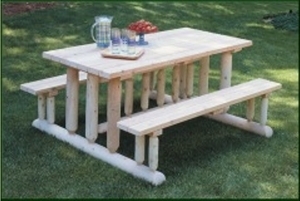 Rustic patio furniture adds a special element to outdoor entertaining areas. 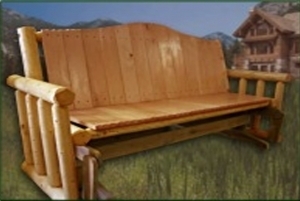 Adding a special touch to log cabin furniture, outdoor rustic furniture includes a variety of outdoor tables, outdoor seating and swing sets. These styles are perfect for everyday homes, vacation homes or cabinets. 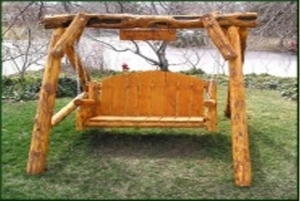 Fun for enjoying the great outdoors whether homeowners have a mountain, meadow, river or oceanic view, these rugged outdoor styles are ideal for entertaining the latest day’s catch of salmon, trout or elk. This rustic furniture is excellent for relaxing outdoors by the fire pit, catching up with family and friends or simply just enjoying fresh air.